Home > Beauty, Wellness and Sports > Beauty > [Guardian] Don’t miss out on this attractive offer! [Guardian] Don’t miss out on this attractive offer! Don’t miss out on this attractive offer! 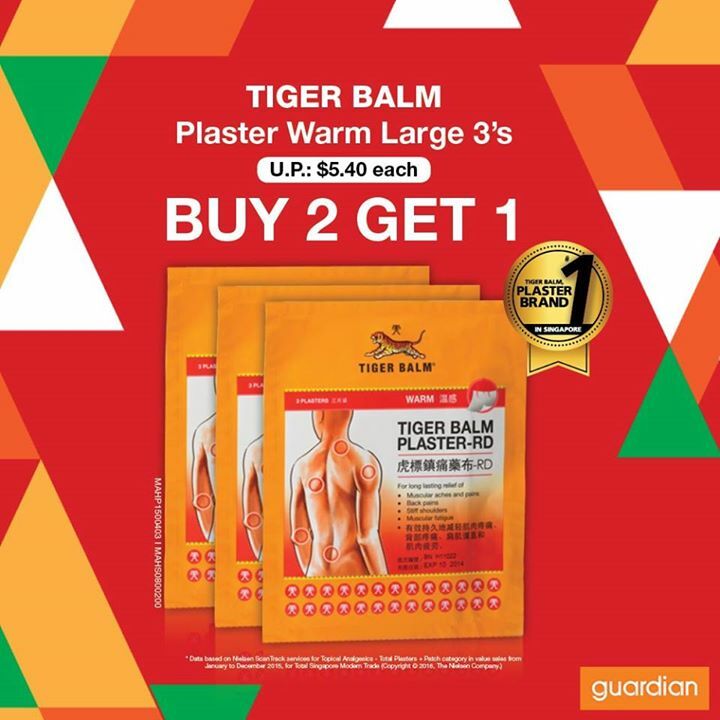 Enjoy buy 2 get 1 additional of your favourite Tiger Balm Plaster Warm Large 3’s!